So trendy!  This Alpaca luxury garment is made of 50% Baby Alpaca, 50% Merino Wool and 100% Super Baby Alpaca Fur. A soft, lightweight and warm Reversible coat with eye-catching fur trim, ideal for an elegant or casual look! No alpacas are harmed for this purpose.